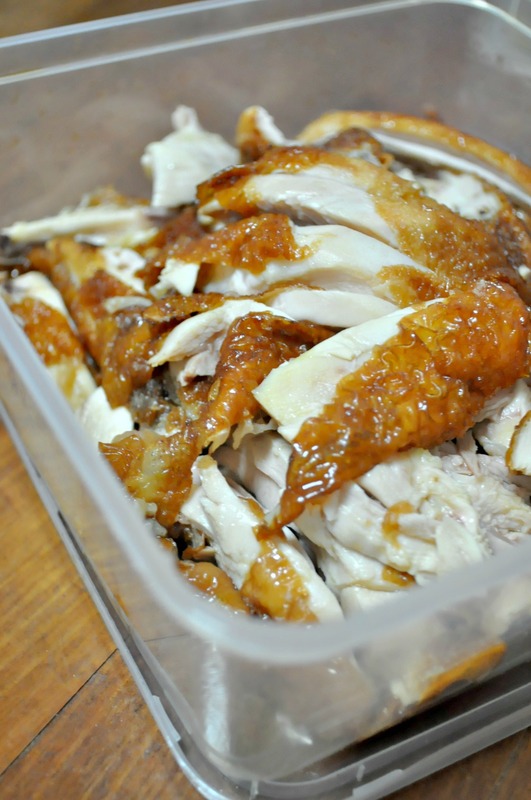 With the rainy season in, dinner delivery has become one of our most sought after dining options. Especially when you do not want the hassle of getting yourself all drenched whilst stepping out of the house and of course, the convenience of doing away with the washing up. And for sure, when it comes to food delivery, the first option that comes to your mind is probably the big names in the fast food joints. But erm, Macdonalds is just steps away from where I am resided and fancy paying an extra $4 for delivery seems super uneconomical. And deep fried chicken from KFC is not a particular hit with the old folks, so I was basically scratching my heads off for an alternate alternative. That’s where I chanced upon Food Panda! Indeed, kudos to such an online platform that manages to consolidate all our food delivery options on a single platform! We are able to see a listing of all the food joints and restaurants which deliver to our location in just a few simple steps. After some reviews and research, we decided to go for some Chinese local cuisine and Yeo Keng Nam Traditional Chicken Rice becomes our top option. 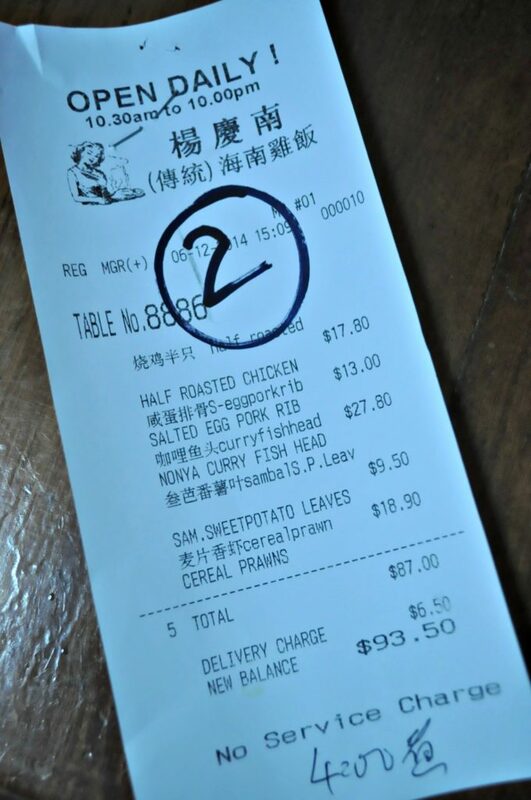 The prices are reasonable for one, delivery charge hovers at $6.50 which is still acceptable, no further GST and service charge is imposed, and most importantly, there were numerous reviews about it and almost all of them are on a positive note. As it was my first time with Food Panda and having made the order in advance, I was abit worried thereafter when there was no order confirmation or whatsoever mentioned. But my fears were dispensed with after I received an SMS in the morning of the dinner delivery itself, confirming the order. Shortly thereafter, I received a call from Yeo Keng Nam, who promptly informed me that one of my orders, that the Crispy Baby French Bean wasn’t available for the day and I was given a few options as an alternative. And just one hour before my requested delivery time, I was informed that my order would be delivered 20 to 30 minutes earlier because there were simply too many orders on that day. I was still expecting that they would say my delivery would be delayed instead of being early under such circumstances!! Hahah.. 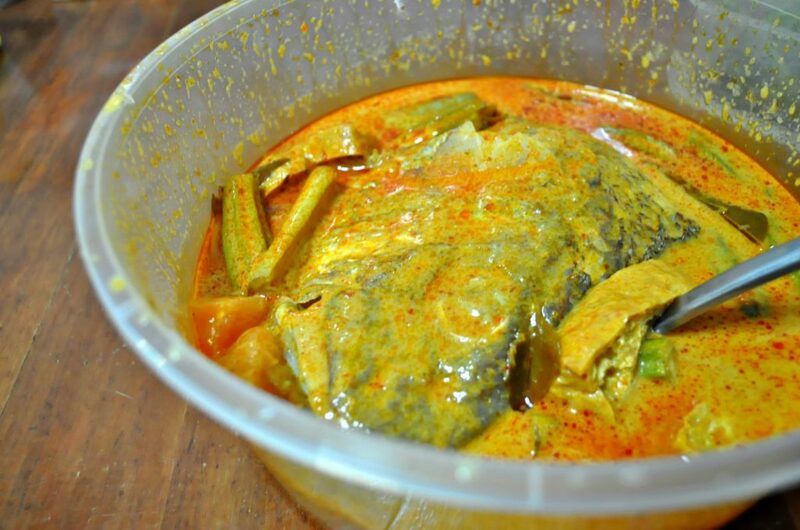 The Nonya Curry Fish Head (S$27.80) came with a rich and pretty huge pot of curry sauce. There were plenty of veges that comes with it, including eggplants, ladyfingers, etc. Goes on easy with some plain white rice, the portion itself is good enough to serve 2 persons comfortably. My favourite has gotta be the Salted Egg Yolk Pork Ribs King (Small – S$13.00) that were offered in chunks of pork ribs’ meat, and mind you they came without bones! Which was exactly what I was looking for ! I seriously disliked those pork ribs that were served in greater slabs of bones than the meats itself. 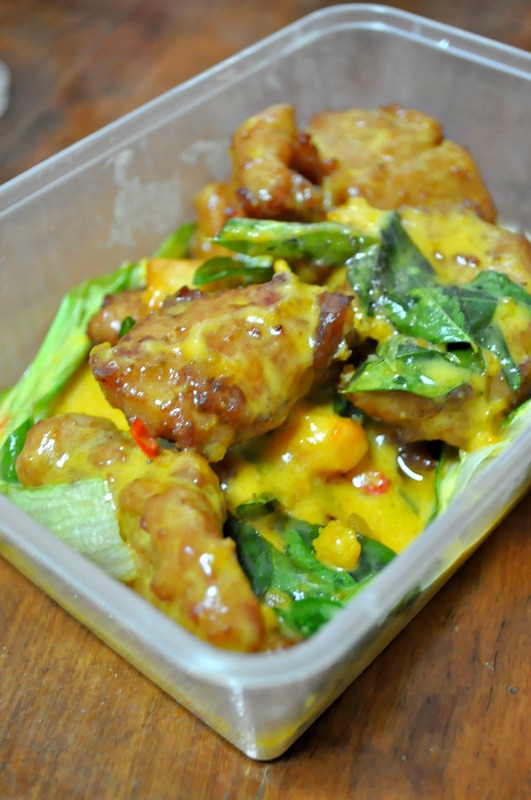 The thick custard sauce that was infused with bits of salted egg yolk, curry leaves and some chili padis and having them in pork ribs instead of the usual seafood makes an exceptionally unique concoction. It’s a must try ! 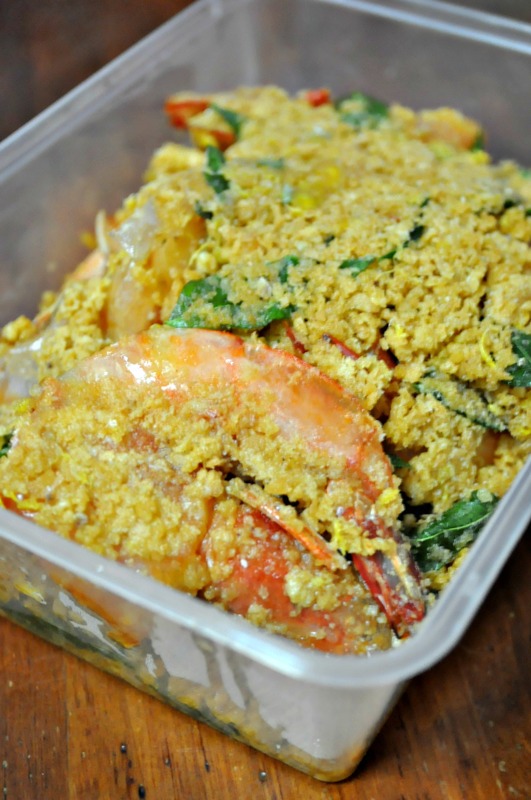 The Cereal Prawns (Small – S$18.90) has a generous serving of cereals and though it’s not as crunchy as it would have been right after dishing up from the wok, the sweet and salty after-taste of the seasoning and the huge prawns size does make up for the shortfall. For a small order, you get to have it in 6 pieces of large juicy prawns. Of course we need to have some greens to balance up the diet. And guess what? 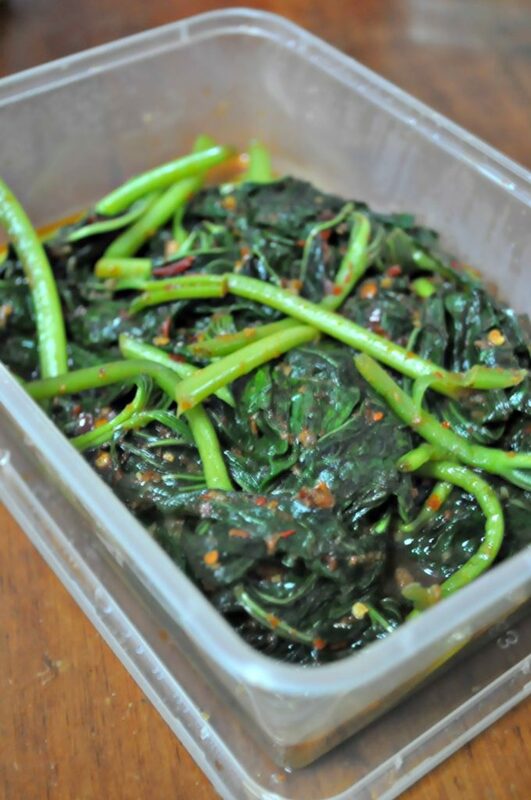 Due to the non-availability of my original order, I get to enjoy the slightly more expensive Sambal Sweet Potato Leaves (Small – S$10.60) at no additional top ups ! Hahaha. Ok lar, the difference is not a lot, but still it’s a bonus. In all, I must say the food choices and especially the service of the restaurant, does surpass my expectations without any qualms ! The food was nevertheless good and the serving portions were generous ! So if you are stuck at home for dinner or planning for a food catering, do head onto FoodPanda for your widest selection of food delivery options. 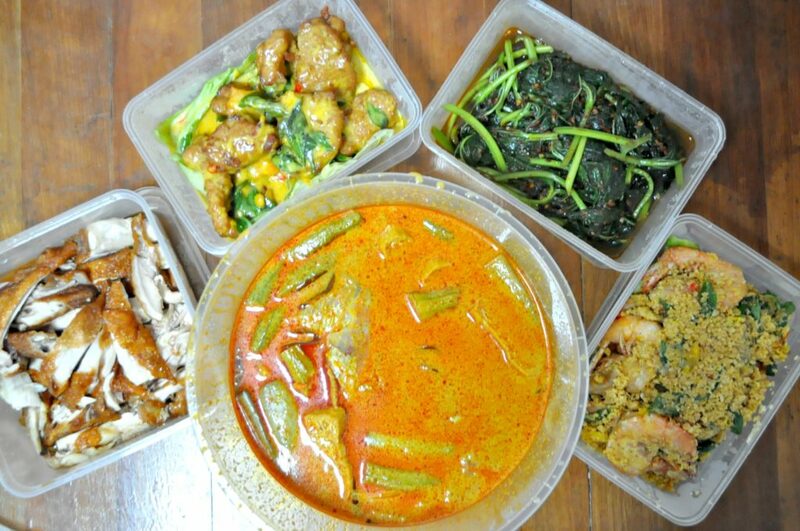 I am sure you will be amazed at the numerous and varied type of food places that deliver to your doorstep. And right before this, I never realized some of these places cater for home delivery too but now I know ! Spread the Love and Joy with Délifrance This Christmas !